Chinese dishes reflects the richness of Chinese culture; it contains complex seasoning ingredients and demands precision to create various delicate and great aromatic cuisines from the sweetest bird’s nest soup to Cantonese dim sum to succulent Peking duck. Sense Restaurant Theatre offers various dishes from traditional Chinese home cooking, Fine Dining, Hong Kong dim sum, Thai steamboat to Teochew porridge. Besides enjoying these great dishes, you will also be amazed by Sense Restaurant Theatre’s classy and luxurious interior design, fully equipped with state of the art technology in audio visual and an international standard stage which is used by international performers to entertain guests nightly. 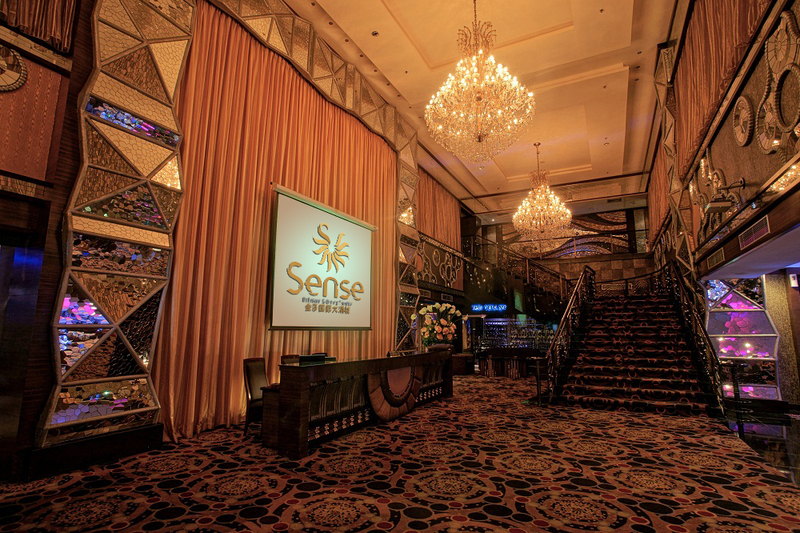 Sense Restaurant Theatre is also a multi functions hall, able to hold simple events such as weddings, to corporate functions to grand events such as Concerts.